Banbury Innovations really understands the delicate nature of providing products for historical and/or listed buildings. 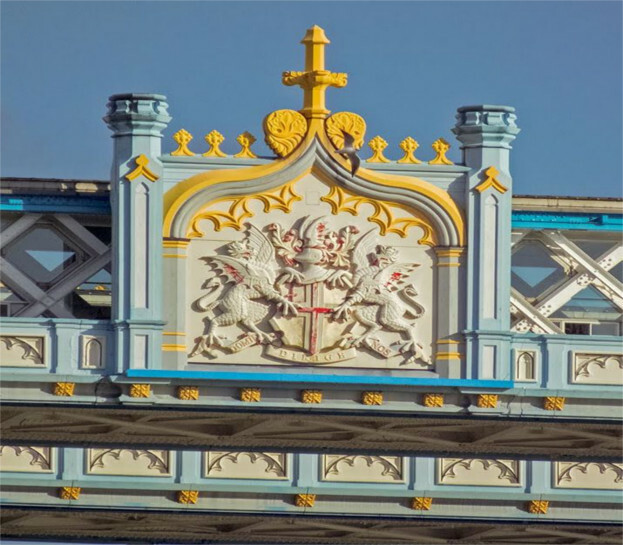 We specialise in tailor made historical renovations to suit the often sensitive individual needs of each project and are able to take the project from surveys, working drawings and specification, right through to fabrication and installation depending on the needs of the customer. 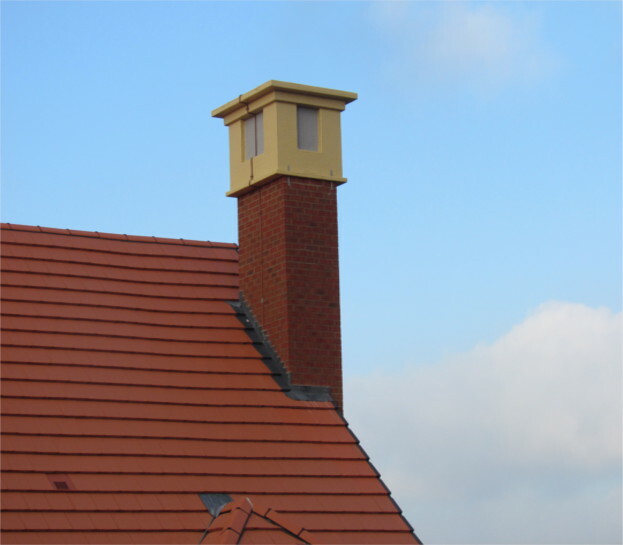 We can provide bespoke reproductions of any part of the building, from complete architectural elements to individual components such as reproduction lightweight chimneys, reproduction brick and stonework panels. 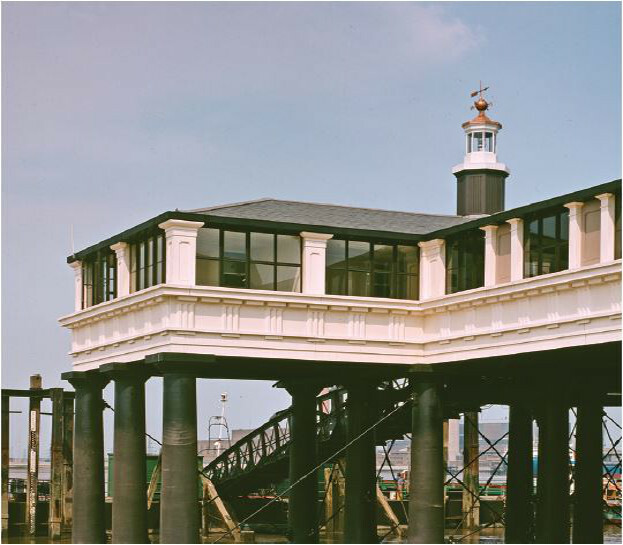 The weather resistance and colourfast properties of our products make them ideal for the heritage industry. 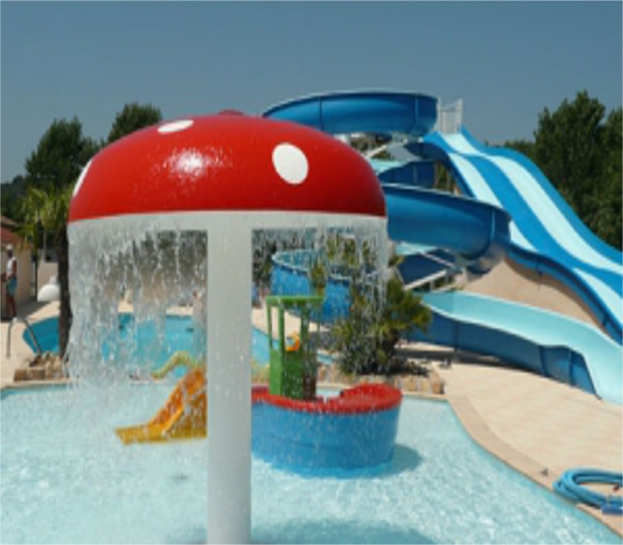 We also provide GRP products for the Lesuire industry! 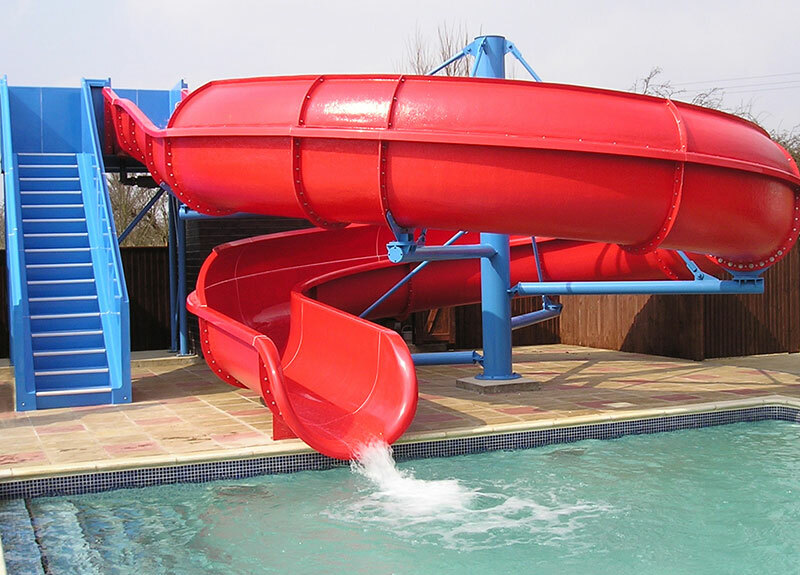 Banbury can now supply, manufacture and install GRP flumes & waterslides throughout the U.K.
All flumes are individually designed in accordance with the latest edition of BS.EN.1069 part 1 and manufactured and installed to the appropriate British Standards. 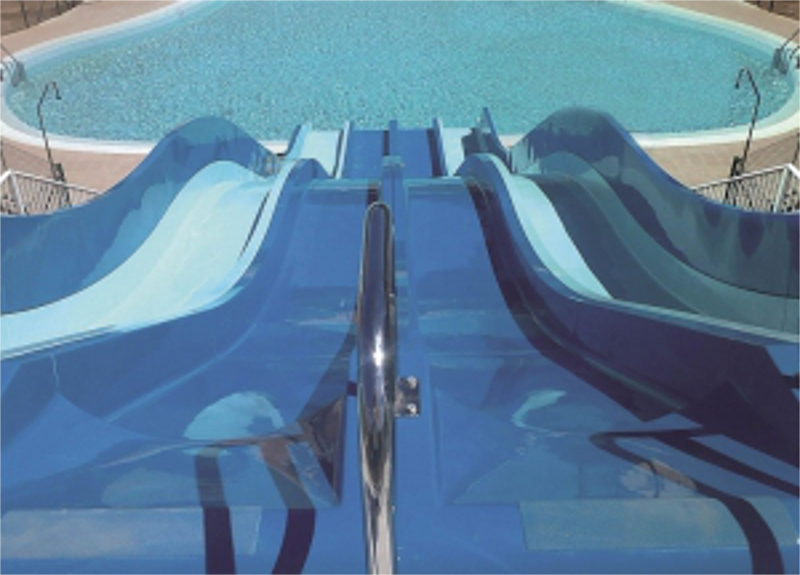 We are able to replace most flumes coplete like for like or individual sections as necessary depending on the condition of the existing installation. 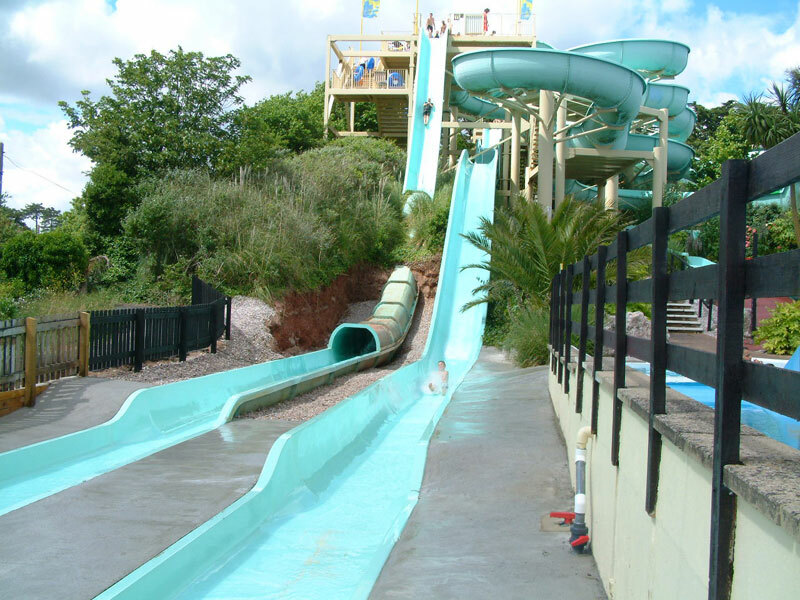 Alternatively we may be able to refurbish the ride surface of existing flumes using several methods such as relining with an epoxy based lining system or fitting thin GRP factory made laminates and hard wearing gelcoats. 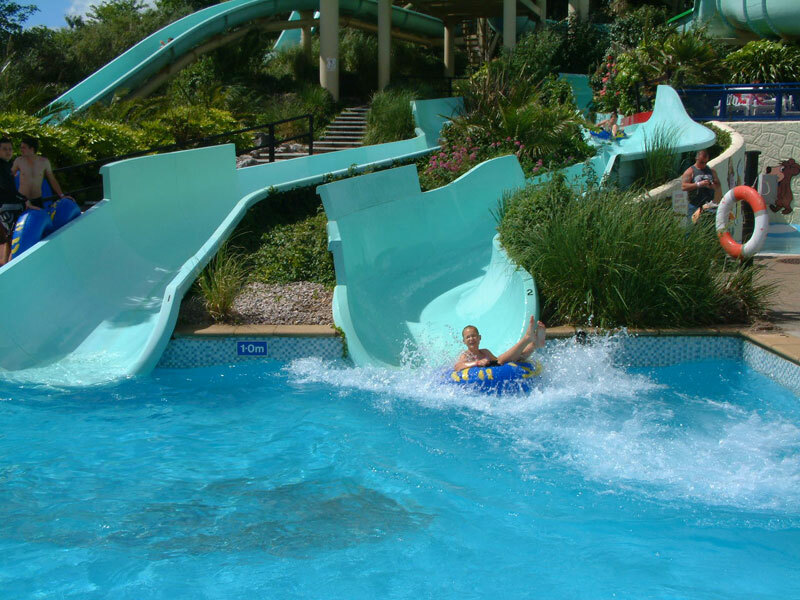 All methods provide a smooth revitalised surface which prolongs the life of the flume. 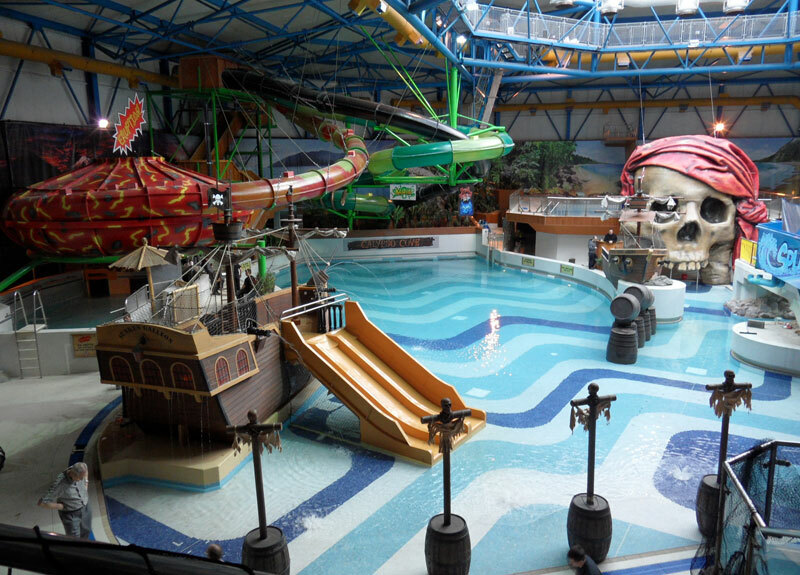 Any of the features can be incorporated at the design stage in new installations or fitted, with very little disruption, to existing flumes to increase interest and excitement. 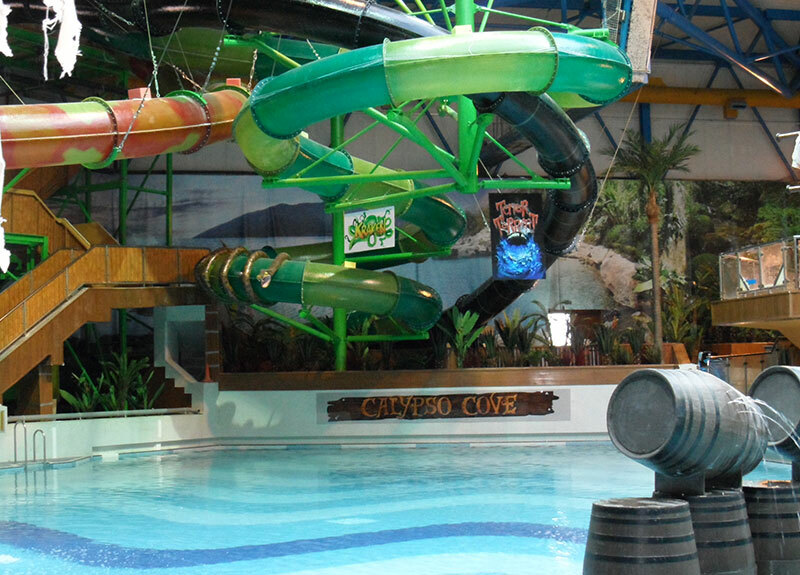 The Aquacatch system is particularly useful to increase safety and reduce staffing. 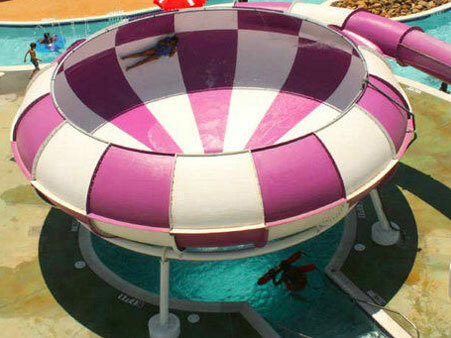 It can be incorporated in any of our range of flumes and is ideally suited for existing flumes. 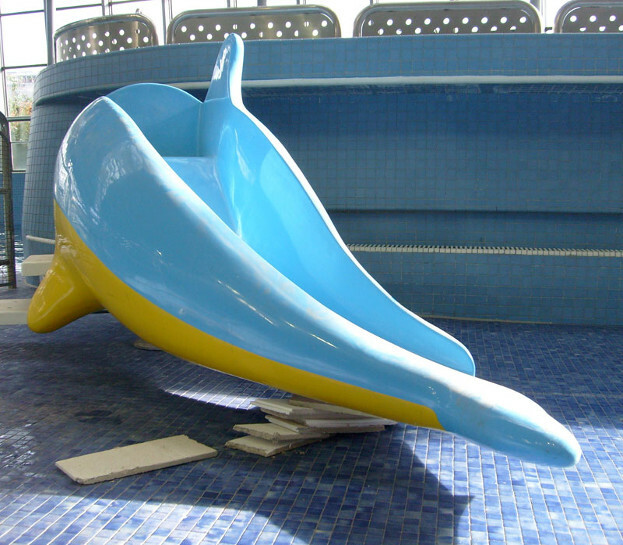 It can be fitted (with very little modifications) to the poolside if sufficient space is available or over existing splash pools carried on stainless steel supports with GRP exit steps.